I love the Southwest and every time I walk into the local Price Chopper store they amaze me with all the fresh and dried chiles they carry and it reminds me of home. In New Mexico, Red and Green Chile are staples of any kitchen, but in the Midwest it’s harder to find those chile comforts of home. So when I walked in and found these huge jalapenos, they called out to me . . . stuff me, stuff me. So this is what I put together. 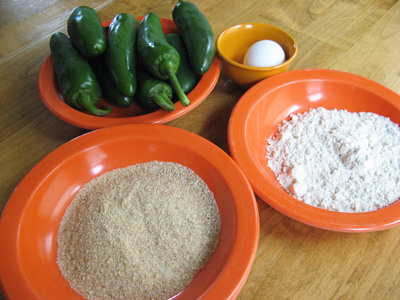 You will need 8 – 10 large Jalapenos, an egg, some flour and breadcrumbs. 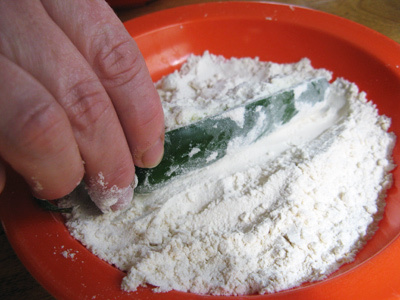 Slice the Jalapenos lengthwise, remove the ribs and seeds. 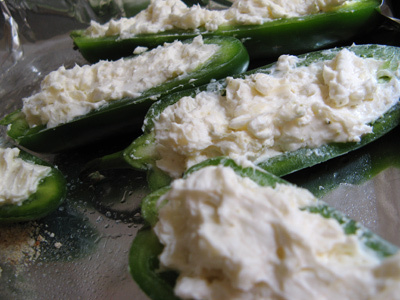 Spoon in the cream cheese mixture into each Jalapeno half. Now it’s assembly line time. Dredge in flour, beaten egg and breadcrumbs in that order and place on a aluminum foil lined cookie sheet. Line them up on a cookie sheel lined with aluminum foil. Slice Jalapeno’s in half scraping out the middle ribs and seeds so that it is hollow inside. 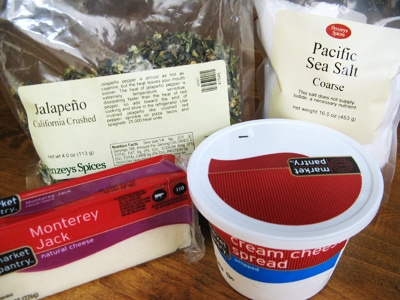 Mix cream cheese, Monterey Jack cheese, Jalapeno flakes and salt together in medium bowl. 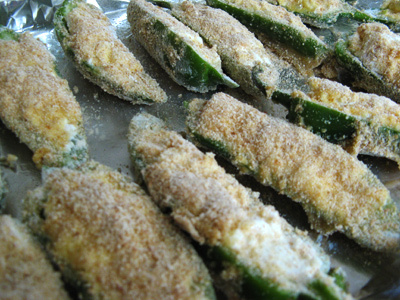 Fill each Jalapeno half with a generous amount of cheese filling. 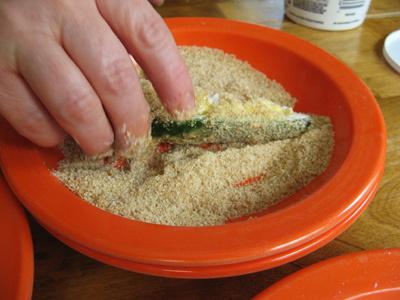 Dredge each Jalapeno half first in flour, then egg and finally in the bread crumbs and place on a cookie sheet lined with aluminum foil with cooking spray. Drizzle with olive oil and place in pre-heated oven at 425 degrees for 20 minutes or until cheese starts to bubble and topping starts to brown. 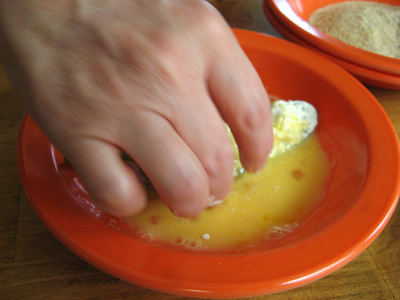 Mix the ingredients together in a small bowl with a fork until well blended. 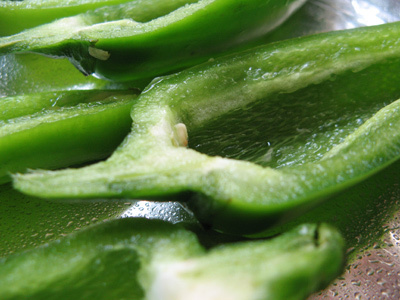 This recipe makes enough sauce for dipping approximately 3 pounds of Jalapenos. This looks so so good. 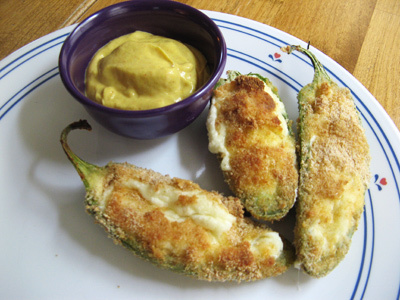 I have jalapenos up the whazoo right now in my garden and have been looking for new ways to use them up. I’ve never coated with breadcrumbs – I will try this thanks! Oh, you lucky girl! Hope you enjoy them! I’m having fun going though your recipes. Thanks for sharing!